Plastic steel door and window sealing strip, aluminum alloy door and window sealing strip, wooden door sealing strip, cold storage door sealing strip, grain storage door sealing strip, flame retardant door and window sealing strip, glass sealing strip, automatic revolving door sealing strip, building door sealing strip, curtain wall sealing strip Wait. 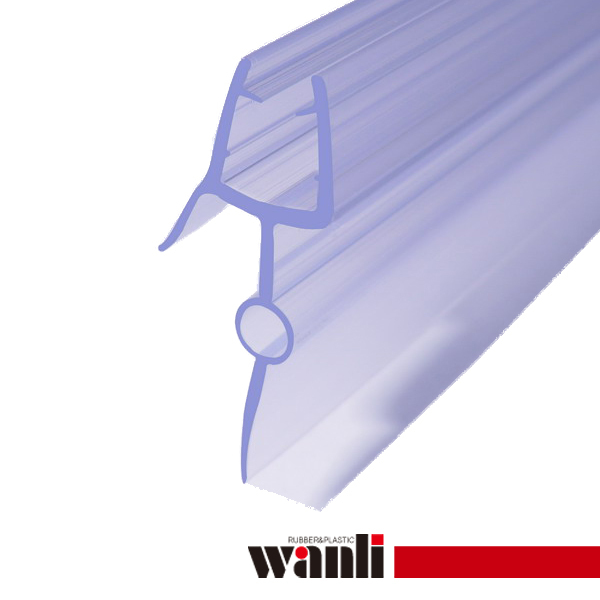 In recent years, plastic steel door and window seals have been widely used in a new generation of doors and windows, which have better corrosion resistance, weather resistance, noise reduction and heat insulation effect than ordinary door and window seals. 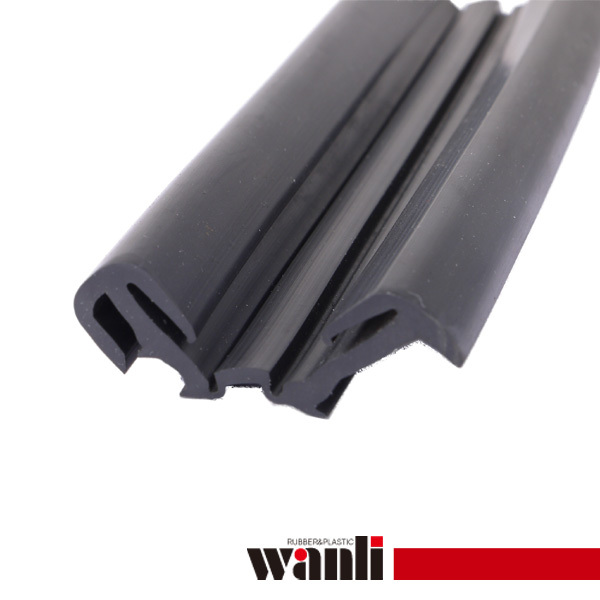 The surface of the plastic steel door and window sealing strip is smooth, not only has excellent sealing and waterproof performance, but also plays a role of beautiful decoration. 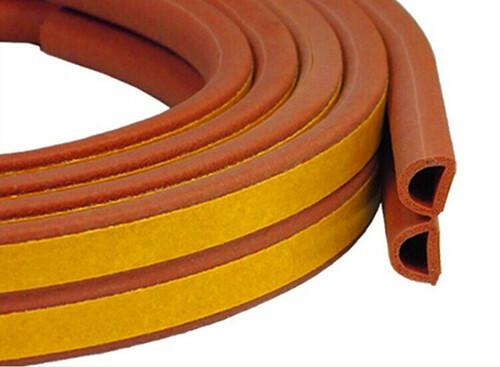 In terms of material selection, manufacturers with higher requirements generally use EPDM rubber or thermoplastic EPDM rubber. The main performance of EPDM products: non-toxic, environmentally friendly, aging resistant, high temperature resistant, stable performance, good performance in summer and winter. 1. The steel skeleton is three composite, not easy to deform and shrink, and the assembly is firm and the sealing is good. 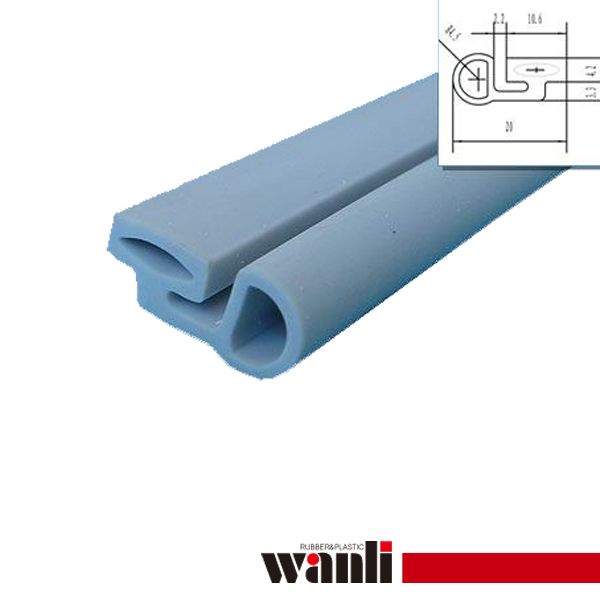 2, the door, window, curtain wall with sealing strip, the product has good elasticity, migration resistance, can effectively block noise, dust, weather. Features: Self-adhesive wooden door seals are made of EPDM rubber foam, which makes it an excellent feature. 1. Made of high quality EPDM rubber and foamed. 2. The back side is made of imported double-sided tape, and the interlayer is made of mesh glass fiber. 1. Applicable to all kinds of doors, windows, etc. 2. Installation method: Bring the double-sided tape and directly paste it (the surface must be smooth, clean, smooth and dry).